When we last saw the Discovery, it was face-to-face with the Enterprise, igniting hopes that the glory days of Star Trek were about to warp back into our living rooms. Discovery’s first season was such a forlorn departure in tone, style, casting, and canon, that imagining it alongside the utopian Original Series was an exorbitantly tall order. But when it neatly wrapped up its dreary Klingon War storyline, it also presented fans with a look to the optimistic future they longed to revisit. So does this season truly go where no Discovery episode has gone before? I believe the boys/men in this documentary, and bravo to HBO for having the courage to air it in its entirety despite the backlash from MJ “superfans” and the Jackson estate. I love Michael Jackson’s music; Thriller was one of the first albums I ever bought (I think everyone has their own precious memories with Thriller and listening Michael Jackson over the years) and this was heartbreaking to watch but it’s so important to listen and hear the truth. The film details the alleged sexual abuse of two men (Wade Robson and Jimmy Safechuck), who were boys when the King of Pop befriended them in the late ’80s/early ’90s. The documentary enables them to have a voice and tell their story as it happened as well as examine the impact of sexual abuse not only for them, but also on their families and relationships. Growing up in the ’90s, it was hard to know what to believe about MJ as a person, except that he was super famous and a bit creepy. I remember hearing all the crude jokes about him (e.g. “What do Michael Jackson and McDonald’s have in common?”) and despite the allegations being settled out of court in the ’90s, I think we all knew he was still suspicious and guilty. It seems almost fitting that the franchise that began with a train wreck also ends with one. It’s been 19 years since Unbreakable impressed audiences with its mysterious take on superheroes in the real world. And it wasn’t until Bruce Willis’ cameo in 2017’s Split that fans realized they were finally getting a sequel. 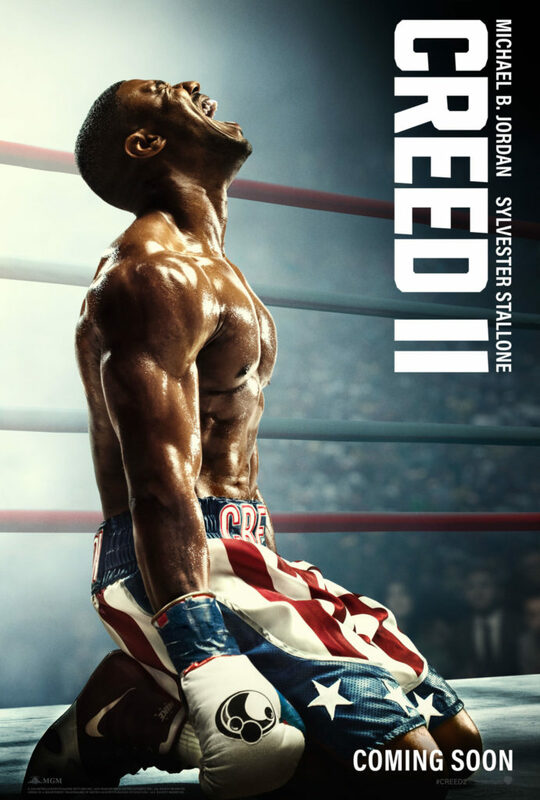 Unfortunately, Glass not only fails to deliver on any of its or its predecessors’ promises, it somehow manages to ruin the two great films that came before it. Red Dead Redemption 2 is possibly the greatest video game of all time and certainly my absolute favourite. Red Dead Redemption was my absolute favourite for a long time, boasting gorgeous graphics, wide, open-world gameplay, and a super compelling narrative, yet Red Dead 2 exceeds the first in every way (I even liked Arthur Morgan more than John Marston, which is saying a lot) and seems to continue a growing trend in offering the rare prequel that surpasses the original (Better Call Saul is another prequel that comes close to being as good as if not better than the original, but I think Breaking Bad still reigns supreme). So what makes this game and experience so great? It seems every 10 years or so, the Halloween franchise ignores a great portion of its sequels. In 1988, Halloween 4 ignored III; in 1998, Halloween H20 ignored everything after II; and 2007 saw Rob Zombie’s abysmal attempt at a remake. But here, on the 40th anniversary of the original, they haven’t just ignored every sequel and remake thus far, they’ve changed one of the most well-known details of the established lore: Michael Myers and Laurie Strode are no longer brother and sister! Imagine going back to before Darth Vader and Luke Skywalker were father and son and seeing what story paths a non-family structure could take that franchise. 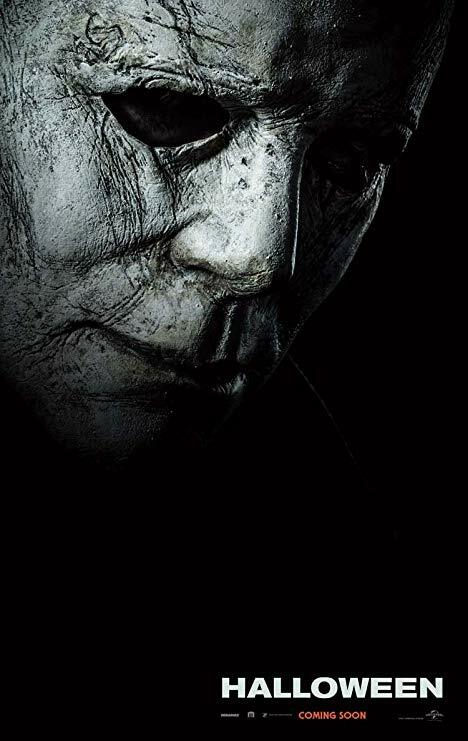 Even John Carpenter regretted making the two main characters related in Halloween II, and many agree that it made Michael Myers significantly less frightening. Instead of being “purely and simply evil”, he was a psychotic sibling less likely to kill non-relatives (i.e. most people). And even though this sequel shares the title of the original (the 2011 prequel to John Carpenter’s The Thing did this as well), 2018’s Halloween is very much a sequel to 1978’s Halloween. John Huston was the classic example of a tour-de-force director who, in his later years, became a gun-for-hire. With films like The Treasure of the Sierra Madre, Fat City and The Man Who Would Be King, he was a burly, epic craftsman but bills and time diminished his enthusiasm. 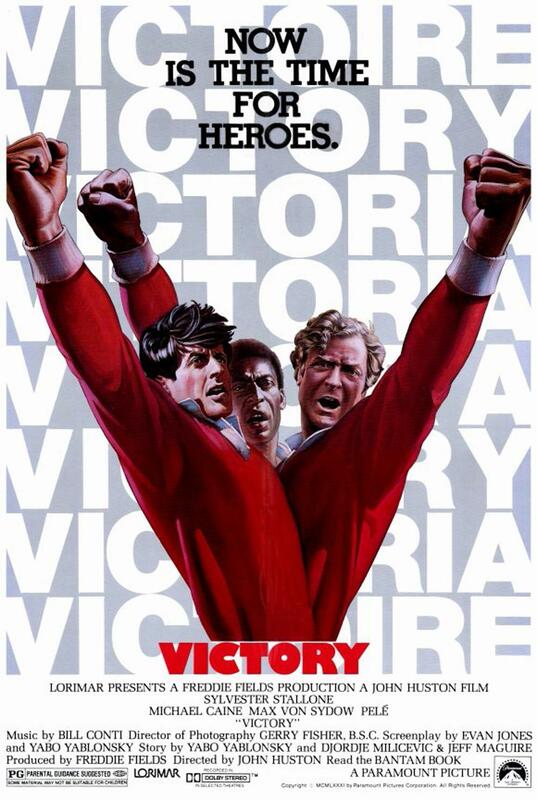 Luckily, he rebounded in the late 80’s but one of his films that been labeled a minor sidenote was actually a peerlessly far-fetched but immensely amiable sports movie – Victory. How did we get here? How did a show that never stood a chance against its far-superior but still-struggling-in-the-ratings predecessor make it to four seasons? Without a single likable character, not to mention the haphazard storytelling, most shows like this one would have been cancelled long ago. 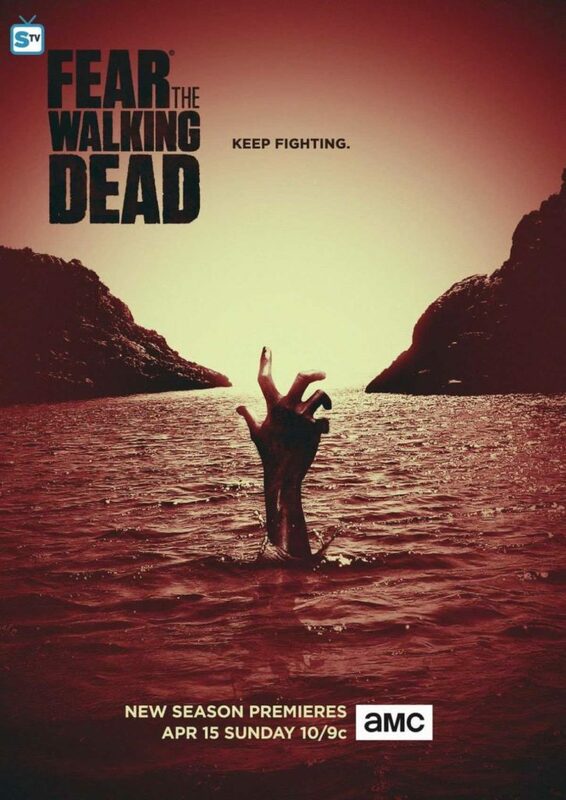 But a crossover between the two shows was inevitable from the start, so let’s see where Fear’s dead walk to now. Recently, the acid westerns Slow West and The Sisters Brothers have honored and deconstructed the oater genre but they weren’t the first examples of mixing a postmodern sensibility with a frontier setting. 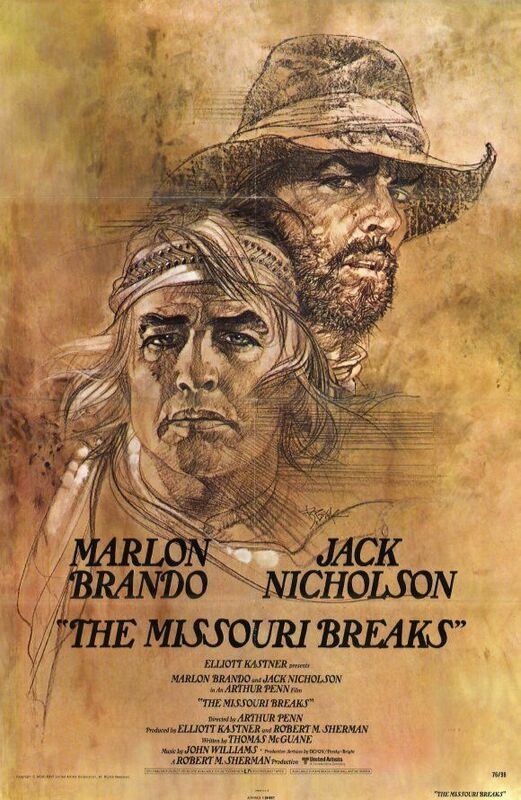 The master behind the epic yarn Little Big Man, Arthur Penn returned to the sublime well with the ceaselessly daft, high-wattage The Missouri Breaks which marked the only collaboration between Hollywood heavyweights Marlon Brando and Jack Nicholson. 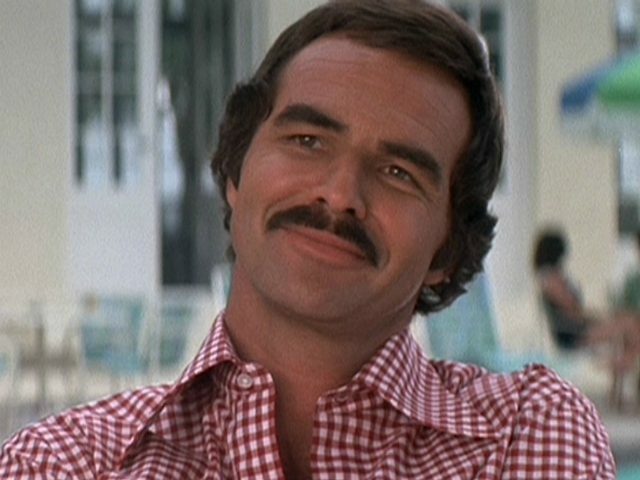 With or without his trademark mustache, Burt Reynolds was a demigod on two legs and four wheels. His most crowd-pleasing sleeper was ‘Smokey & The Bandit’ but Burt was more prolific than just vehicular mayhem and Southern-fried charm. For every ‘The Longest Yard’ and ‘Deliverance’, there was a relatively minor entry in Burt’s dilating filmography. While I consider myself a Reynolds-phile, there are several titles I have neglected to see heretofore. Since his recent passing cast such a wide pallor over my fondness for his legacy, I’ve decided to hydroplane over his blockbusters and throttle through his lesser-known pictures.